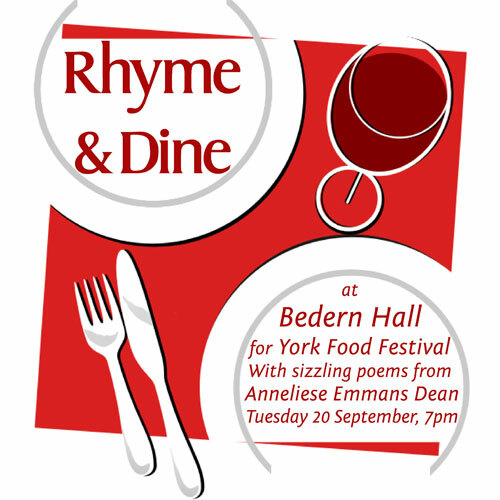 What a lovely crowd came along to my York Food Festival ‘Rhyme and Dine’ evening at Bedern Hall yesterday. Thank you to one and all! 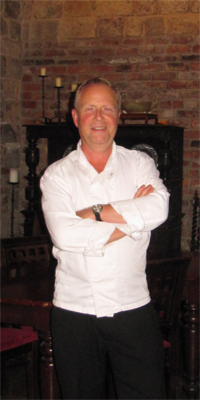 Roger Lee and his staff made us very welcome in the stunning surroundings of Bedern Hall, which I think is one of York’s hidden gems. They served us a delicious meal of local, seasonal produce, giving me the opportunity to perform entertaining poems on subjects ranging from Pommes dauphinoise to Apple Crumble! 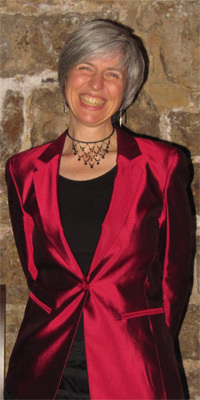 If you fancy trying out the ‘Rhyme and Dine’ experience, then contact me, Anneliese, to find out more! Next After-dinner entertainment is Buzzing!